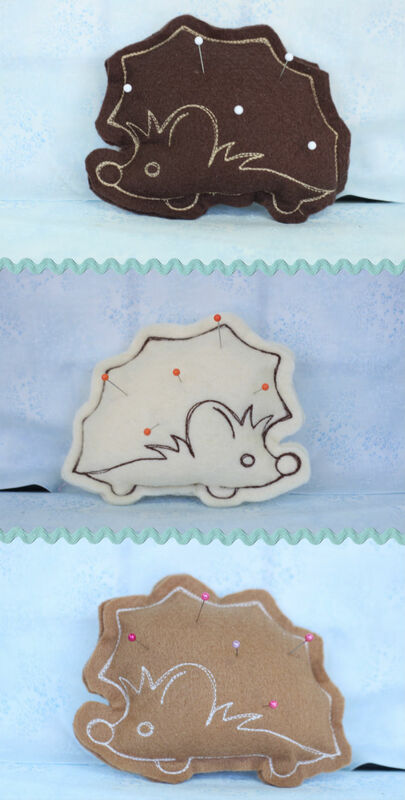 How cute are these pincushions!? We have lots of these little friends around the store, waiting to make themselves at home in your sewing room. We love how the pins make his spines - so simple yet adorable. What's your favourite pincushion? As well as these guys, we love our pumpkins and turtles- you can see them in our 'details' post.